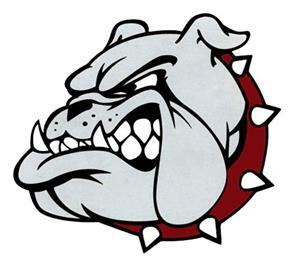 Click here to view the JMRHS daily video announcments! Cabarrus County Schools spring break will be April 19-28. There will be no school for students and teachers during this week. 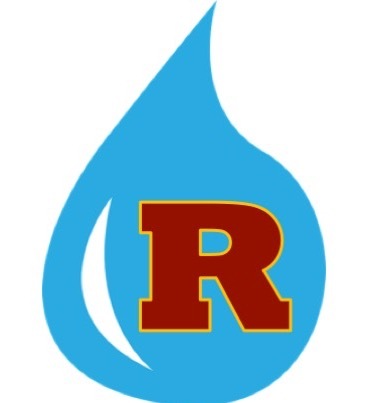 JMRHS is partnering with Charity Water and Weddington Hills Elementary to raise money to build a clean water well to water to an area without access to clean drinking water. Students will be able to donate during lunches or online. Click to see how you can help! Students from CCS high schools participated in the CCS Film Festival held at Jay M. Robinson. 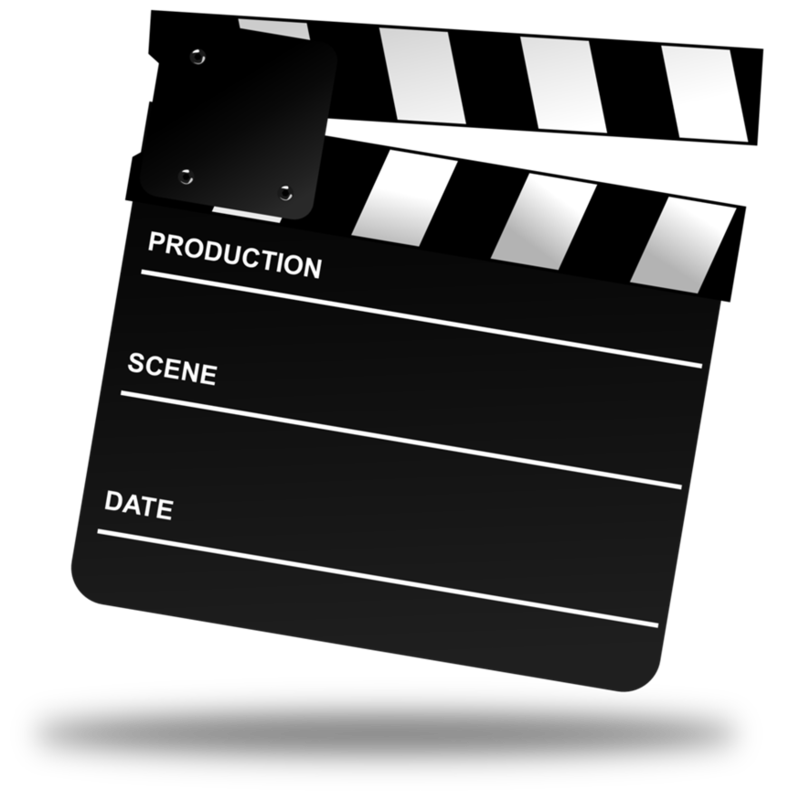 Students wrote, filmed, and produced their own films. The event raised over $500 for MDA. Click to read more. There will be no school for students on Wednesday May 1. Students will not be required to make this day up. Donations are needed for the Class of 2019 senior picnic on May 24. Donations of food and/or money are greatly appreciated so we can make this a memorable event for our seniors. Click to see how you can help. 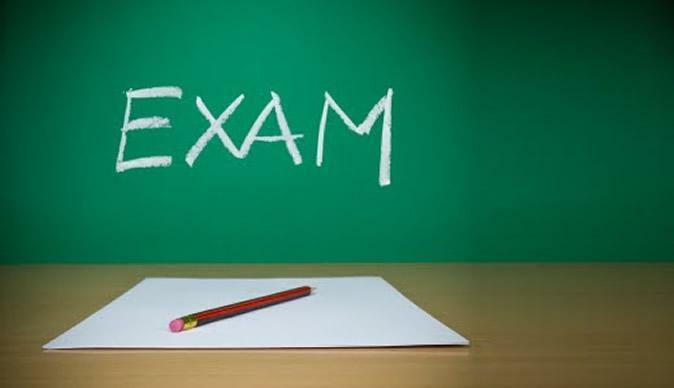 Parents and community members: Please consider volunteering as an exam proctor for our final exams June 7-12. Exams are over by 11:00am. Click here to fill out the form! 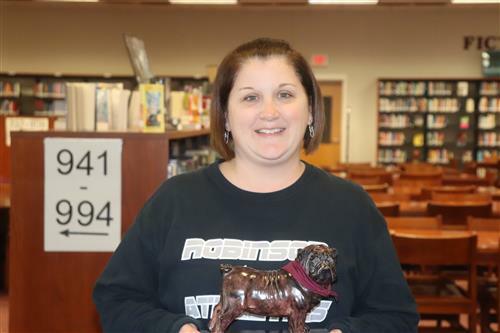 Congratulations to our April staff Bulldog of the Month Mrs. Jaime Banfield! 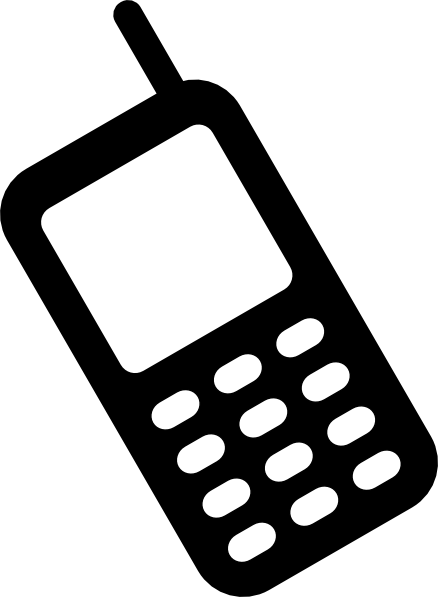 Parents & students, please be mindful of JMRHS's student cell phone policy. Students are not allowed to use personal devices during instructional time for any reason. 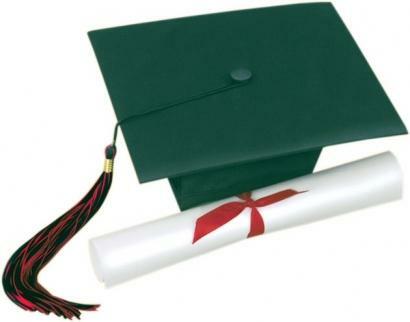 Students who choose not to follow this policy will have administrative consequences. If students need to speak with a parent or guardian, they will be granted permission to use the office phone. Parents who need to speak with students should call the office at 704-260-6660. 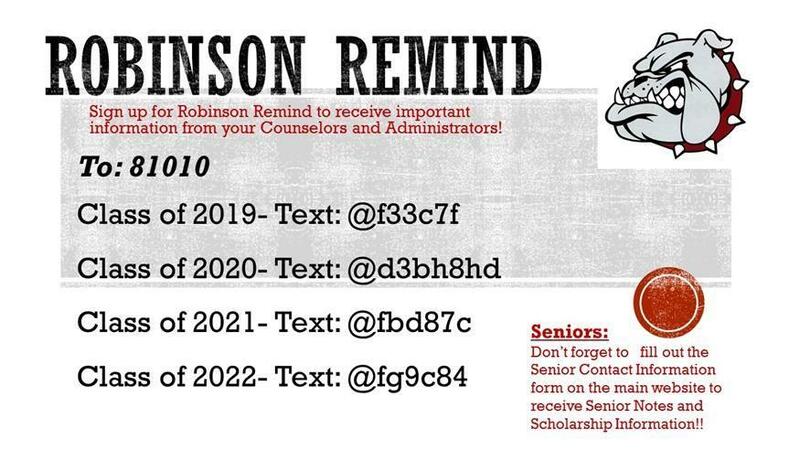 Click here to see how you can receive important updates via text message from our Student Devices department. Click here to download the form needed to purchase a 2018-19 sports pass. The sports pass will allow the holder entry into all JMRHS athletic events. 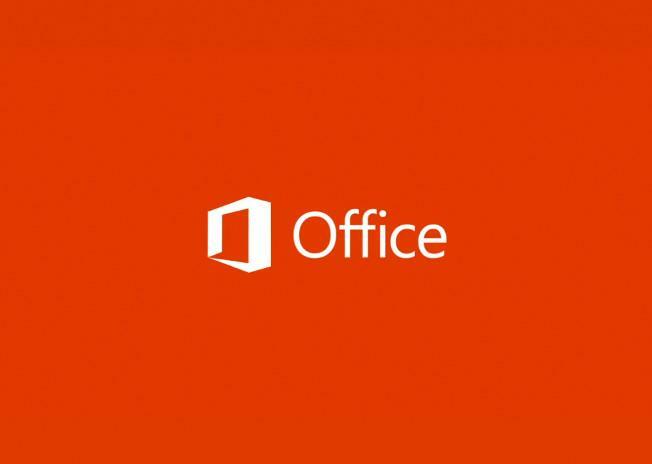 Need Microsoft Office At Home? Did you know that all CCS students can download Microsoft Office (Word, PowerPoint, Excel) on up t five personal devices? Students can log into their Office 365 account to download the software. 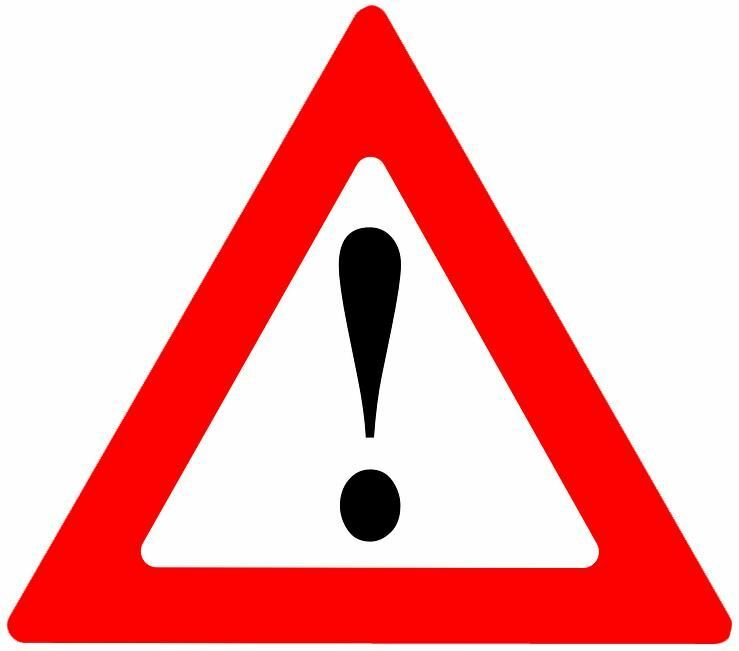 Please click to view instructions for parents to view their student's Canvas account. JMRHS will be a passionate, diverse, and creative educational institution that empowers the entire school family to become lifelong learners and respectful, productive citizens. 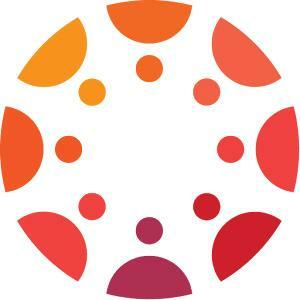 Click here to request parent access to PowerSchool.